The UAG (Urban Armor Gear) case is constructed from a strong TPU (thermoplastic polyurethane) that has been designed to provide impeccable fit and protection for your new iPhone. It is finished with a rugged embossed metal insert and realistic screws for a great armoured look. 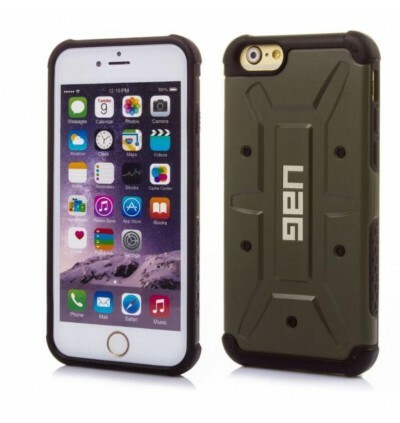 The UAG provides full functionality for your iPhone via special cut-outs for port features. This includes a cut-out for the rear camera and flash, so you can enjoy taking pictures on your latest adventure. 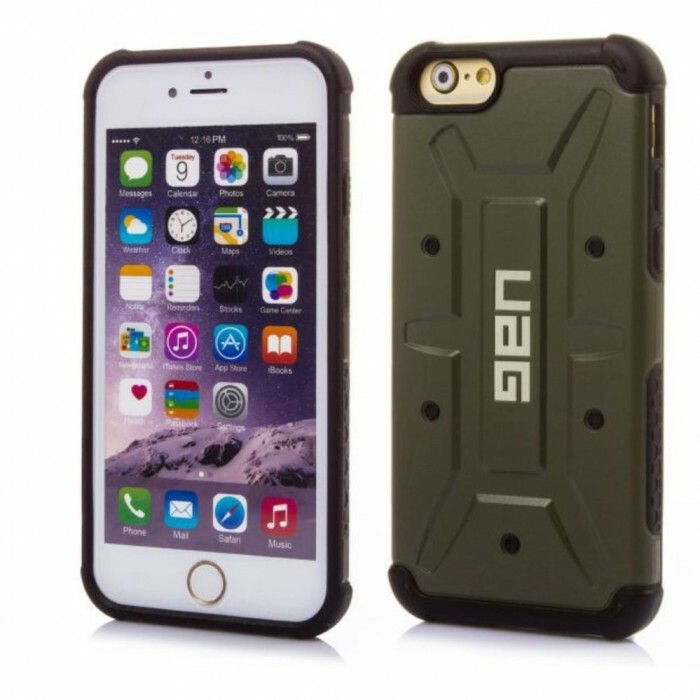 Volume controls are protected by heavy duty TPU buttons that are easy to operate even if you're wearing gloves. With an included HD screen protector you can continue to enjoy high-resolution images on your Apple iPhone without compromising its safety. 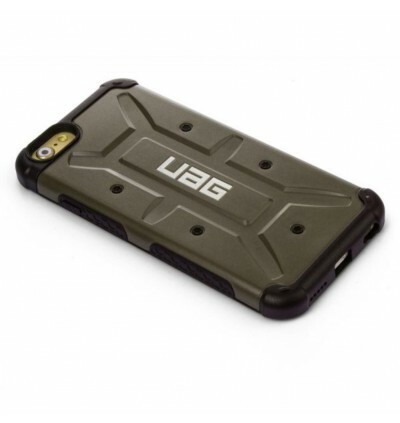 The screen protector makes the UAG a premium protection pack if you want to keep your iPhone looking brand new.